On 14 August 2017, a SpaceX Falcon 9 rocket and Dragon spacecraft was launched from the NASA Kennedy Space Centre’s Launch Complex in Florida. The flight took place at approximately 1631 GMT, or 0031am Singapore time, 15 August 2017. “Three, two, one, and liftoff,” a SpaceX commentator had announced, as the white rocket climbed the sky. This flight was the 12th of 20 supply trips to the International Space Station – as per a $2.2b contract SpaceX has with NASA. Here’s the flight if you missed it. But what you may not know is that onboard the rocket is the Hewlett Packard Enterprise (HPE)’s supercomputer, The Spaceborne Computer. And it is the brainchild of a Singaporean. HPE executive and CTO of computing firm SGI Dr. Goh Eng Lim is the creator behind The Spaceborne Computer. 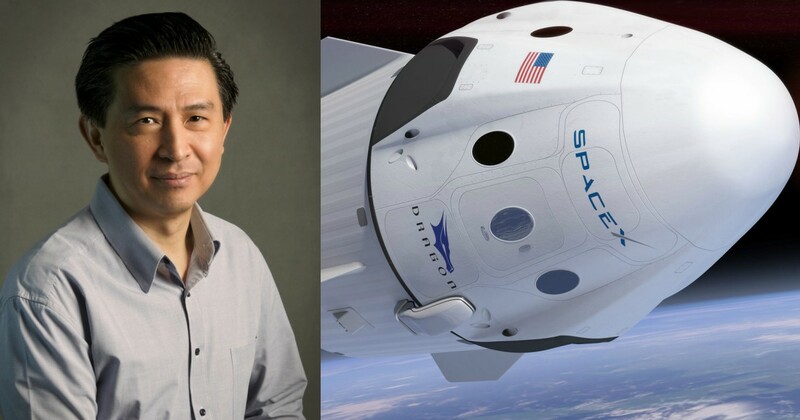 In an interview with Channel NewsAsia, Dr. Goh revealed the 3 core pain points in computers for space travel. The first is that computers need to be ‘hardened’ and approved by NAS, but this process takes 5 years. As a result, systems sent into space are sorely outdated by 3 generations. Next, the hardening process results in “ramped up” costs for the system, and finally, the computers deployed are “application-specific”. One computer is used for this and another is used for that, and so on. In December 2014, Dr Goh applied to NASA to test out his hypothesis for a new system, and it was “accepted within weeks”. The Spaceborne Computer is “self-healing” – its systems can actually perform self-assessments and adjustments to ensure its own optimal state. 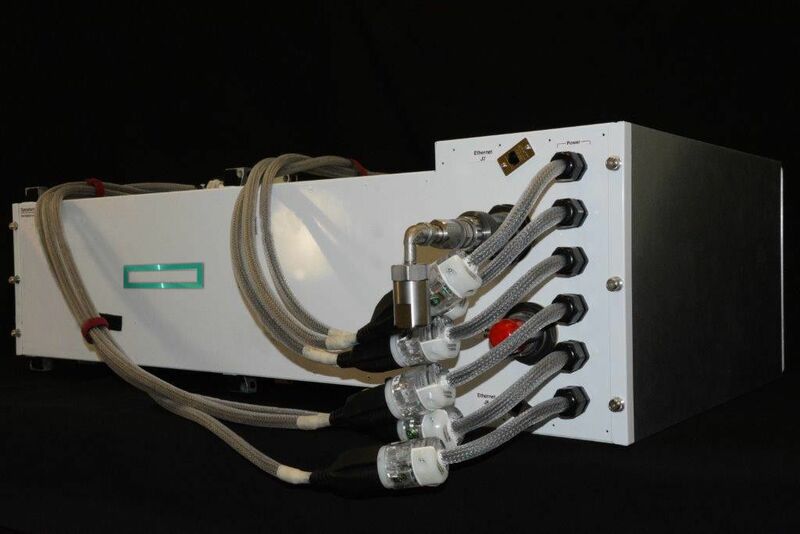 As shared by another HPE executive, Spaceborne would even be able to “mitigate environmentally-induced errors” in real-time. Next, The Spaceborne is also designed on an open-source Linux OS – meaning astronauts can add applications as they please, much “like an iPhone”. 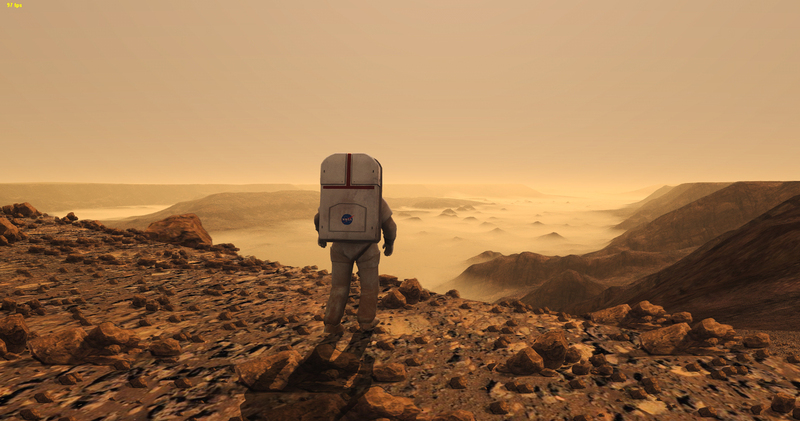 The aim is to test The Spaceborne for 1 year to see how it functions “in the harsh conditions of space”. If it can withstand the “intense” radiation, these computers could enable “long-duration missions to deep space” – a future endeavour for NASA’s 2030 goal for astronauts to Mars. And get this, The Spaceborne isn’t even the only supercomputer Dr. Goh has designed. Coined a High Performance Computing visionary, Dr. Goh was part of the team behind one of the world’s largest AI supercomputers of 2017, the Tsubame3.0. And in 2012, the local engineer was even invited by scientist celebrity Stephen Hawking to speak at the 70th birthday symposium of Nobel Laureate in Physics Saul Perlmutter. How many Singaporeans do you know has received such an invite? 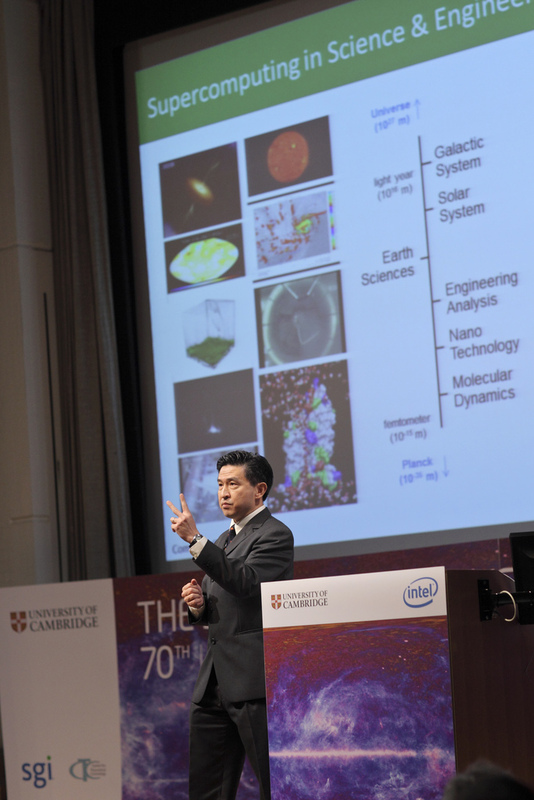 He may have received his honours at Birmingham University, but Dr. Goh isn’t shy about attributing his success at NASA to a local education. He reveals this is because of the prominence of “partial differential equations” in his NASA work – concepts that he first acquired in Secondary 3 and Junior College Math. Even though he has “forgotten parts of it”, these Math lessons gave him “confidence that he would pick up on things he had already learned when he was younger”. In fact, “[he] was looking through A-Level math books to double-check on [his] calculations (ahead of the launch),” he shared, amused. On efforts to grow Singapore’s engineering capabilities, Dr. Goh concedes that although we are unable to “plug into the networks in places such as Silicon Valley”, we have “done the next best thing”. We brought these networks into Singapore, he told Channel NewsAsia. In Singapore, there are people with “quality” and potential to become future Nobel Laureates, but first we need “lots of failures”.